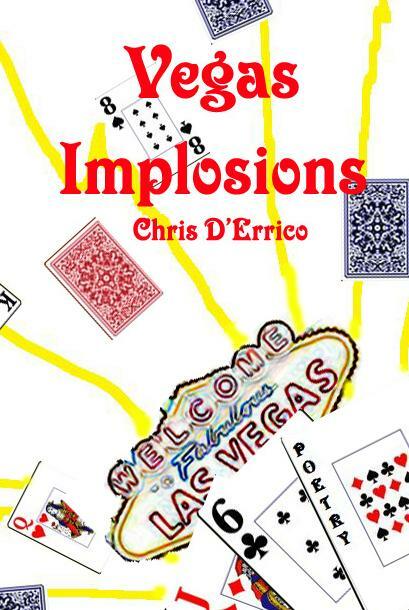 Virgogray presents a new volume of poetry by Chris DErrico: Vegas Implosions! The latest release in Virgogray’s chapbook series is a collection of witty, socially aware poetry by this East coast native who, now transplanted in Sin City spills his unique view on Vegas. Brutally honest and with a welcoming charm, Mr. DErricos newest offering is sure to be a favorite among poetry readers today and followers of the spoken word circuits!